Part 2 of this video shows you how to download a free email autoresponder software and mailing list manager. You can import and export your mailing list. No monthly fee. 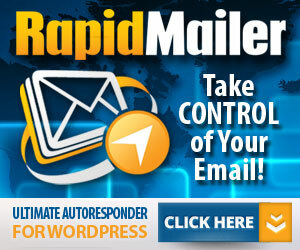 A power tool for internet email marketing followup. URL Autoresponder.DrQuek.com. Background music removed from this video.